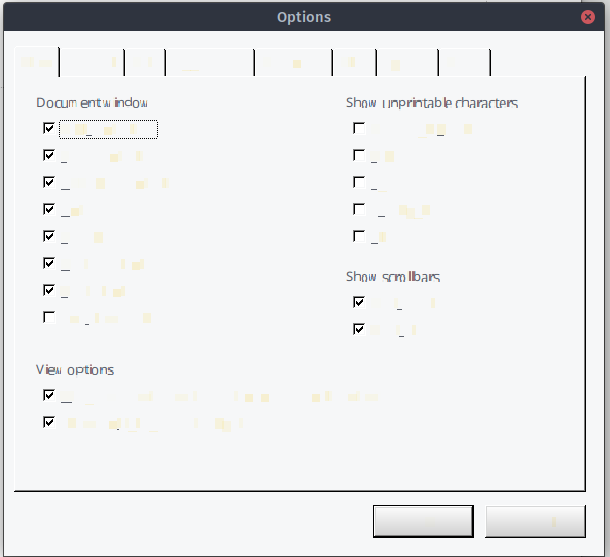 Post here those questions, bug reports and suggestions for SoftMaker FreeOffice 2016 for Linux that do not fit in any of the application-specific subforums. I'm using Ubuntu 17.10, GNOME. In a VMWare 14 Workstation VM. 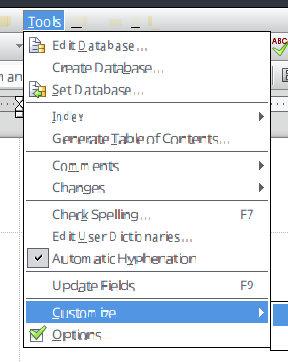 TextMaker and other FreeOffice apps are basically unusable because of this interface issue. Aside from ONE test, and I'm not sure at all what might have been different in that test, it looks just as bad in KDE as it does in Gnome. I'm not sure if FreeOffice is based on GTK or QT but other QT apps look fine in Gnome and other GTK apps look fine in KDE. It's just this one thing, it seems. Please try another UI (dialog style) in Tools=>Options=>Appearance. No, that's not it. You have a broken OpenGL on your system (at least broken for 32-bit apps). Can you install the 64-bit trial of SoftMaker Office 2018 and report back if it works there?